And hey, you know what….CU1 for SQL Server 2012 SP2 is scheduled to release in July 2014. It’s time to upgrade all your SQL Server 2012 Instances to SP2! 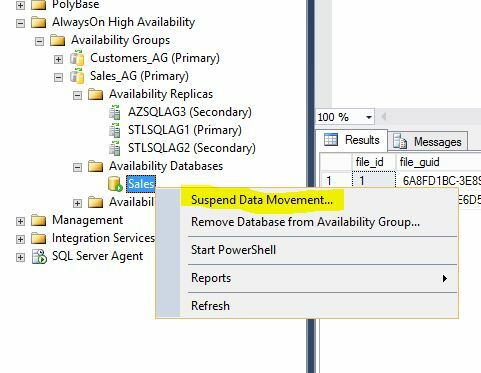 SQL Server crashes when LDF file for Tempdb is full. 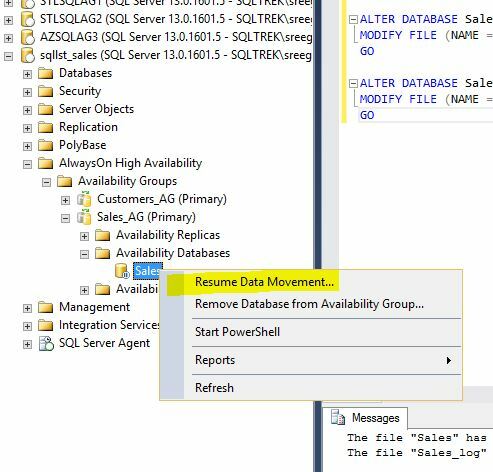 Rollback causes SQL Server Database to go to Suspect mode. 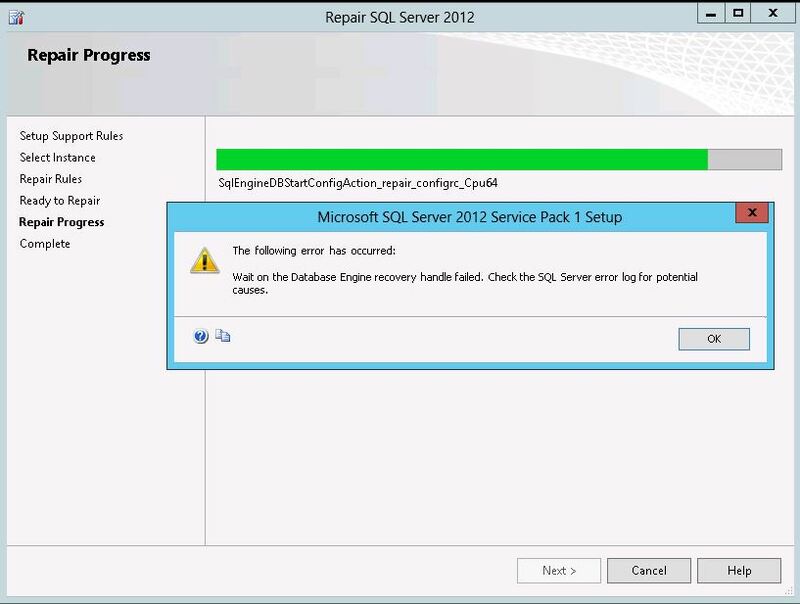 No error message when Log backup fails in SQL Server 2012. SQL Won’t come up after Installing Service pack!! Hello folks! In this blog post, I would like to share a strange experience which I’ve never experienced till today while Installing Service packs for SQL Server. So what’s the work around/Fix for this issue which worked for me in this case? I changed the Service account for SQL Server to Local System and Boom…it worked 🙂 SQL Server DB Engine Service started and the build number has been updated as well! Once am done with Installing Service pack and the CU, I changed it back to the appropriate domain account(as it was earlier). So, this sounds to me like some missing permissions issue but am not 100% sure what exactly it was looking for. Please let me know if you’ve encountered this issue in the past and what was the resolution. 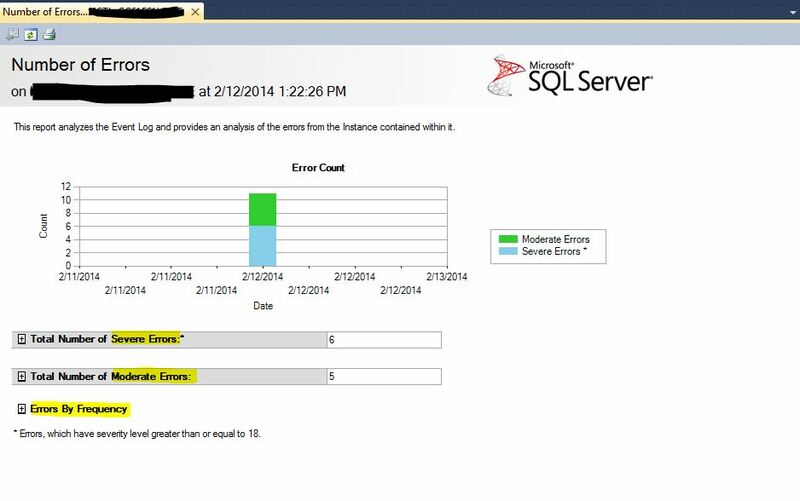 Importance of reviewing your SQL Server Error Logs. Okay…….let me say this guys, Start reviewing your Error logs daily as the first thing when you get into your cubicle/desk/office. Trust me, there will be lot of surprises(at least a few) based on number of Servers(Instances I should say) you manage. SQL Server Error log is really one of the best buddies a SQL DBA has got for free besides default trace 🙂 . I simply love these two things in SQL Server which provide so much useful information in case of investigating something(At no additional cost/overhead). A simple real life use case: SQL error log records all the failed login attempts by default, if you keep an eye(or even Just glance over it) you should know if there are any unwanted/unsafe login attempts(Which are failed) hitting your SQL Instance. For example…I see quite a few times, incoming connections from a particular host attempting to connect as “sa”. Error Log records IP address of the machine and the time stamp of course. I can just do a NSLOOKUP and check with respective owner of the machine on what’s happening. This is just one useful scenario, there are tons of use cases which you can come up with! Believe me guys, there will be lot of surprises for you and lot of things you’ll discover about your own SQL Server Instance which you don’t know, just by reviewing your error logs on daily basis for a week or two! Most of the times, I hear people saying ” I am responsible for managing multiple Instances, I really don’t have time to get into each of my SQL Server and review error log. It will eat up my entire day“. Well, you really don’t have to do this. All you have to do is just setup a job and automate which basically reads all the error logs from all of your servers and generates a fancy report and sends you an email. (All you need is to just create a simple SSIS package and SSRS for fancy reports) or may be Powershell could help you. If you just have handful of SQL Instances to manage, see this blog post. Basically, This will allow us to be “Proactive” and not being “reactive”. Preventing something bad happening to your database as opposed to fixing will really make you stand tall in front of your management and your peers. Am not saying, by reviewing Error logs daily you can literally prevent any issue from being happening. But you will be definitely able to reduce number of “OOPS…” moments! IMHO, Even though part of DBA job is to troubleshoot/fix database related issues, our prime time goal as a DBA should be trying to prevent those issues from occurring at the first place! Let me know if you need any help automating this process. I will be glad to point you in the right direction. 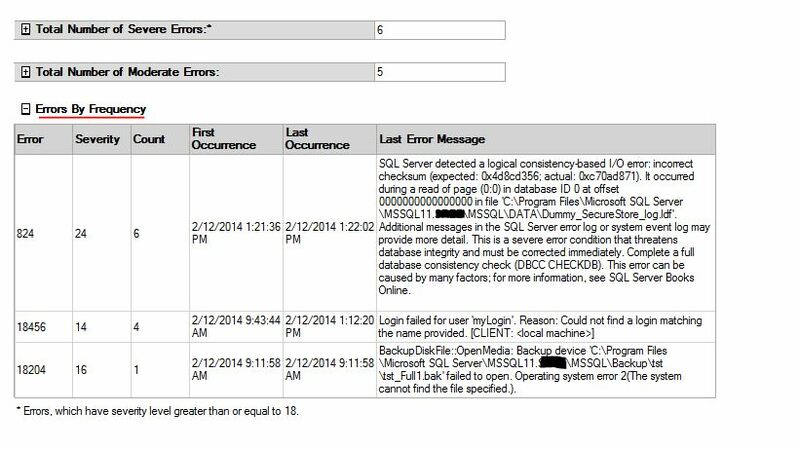 Reviewing SQL Server Error Log – A Better approach! If you’re already doing that,then you are awesome…! But, let me ask this. How many times you get annoyed reviewing your error log(s), especially if you are looking for a specific error. Well, you can apply filter or you can simply query your error log from T-SQL. But what if you are only looking for all the severe Errors, total error count, Errors by frequency all at one place? Yes, you can write your own query and use SSRS for generating a fancy report. 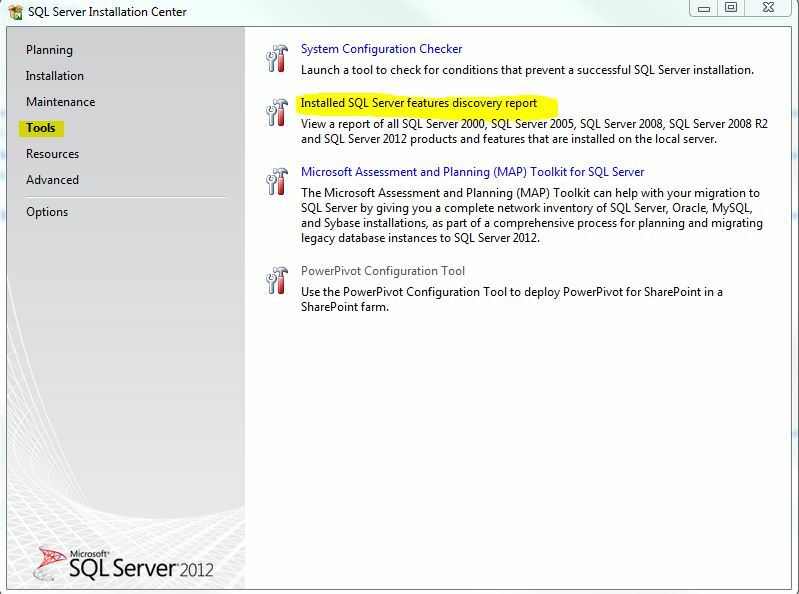 But Wait……What if I say SSMS already has this cool report inbuilt for us? In this blog post I will show you a better way to decipher your current Error Log for Errors by using that hidden report. 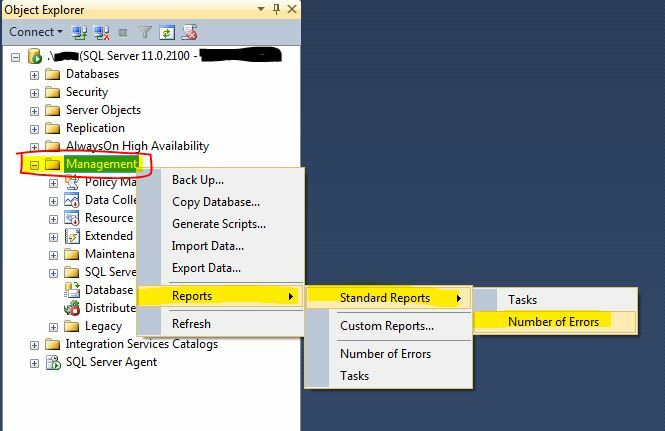 It’s called “Number Of Errors” Report and you can get to this report by right clicking on “Management” Node -> Reports -> Standard Reports->Number of Errors in your SSMS as shown below. As you can see, at a glance I know I’ve got 6 Severe Errors(Sev 18 or above) and 5 Moderate errors in my current error log. See below screenshots for how neat the info is once I expand those nodes. Please ignore if you are already aware of this nifty report, if not…well, you know it now!